The next scheme of governance that Aristotle addresses is that of Phaleas of Chalcedon. No document has survived in which Phaleas lays out this scheme himself, so we only know of it what Aristotle tells us here. Phaleas evidently believed that the problems in society were mainly caused by unequal distribution of resources. This is something that continues to be a preoccupation of many political thinkers to the present day. Phaleas apparently put forth the logical proposal that if unequal distribution of resources was the problem, the solution might be found in distributing those resources equally. Aristotle points out that this is probably too simple to work as a complete solution: different families will have different numbers of children, for instance, so determining the right dowry amount to keep things on-the-level will not be straightforward. And Phaleas’s emphasis on wealth denominated in land won’t be sufficient — for “great wealth may also be had in the form of slaves, cattle, and coined money; and… what is generally called movable property,” and inequality there is just as corrosive as it is in land. Yet Aristotle is skeptical that equalizing wealth is a worthwhile program, at least in itself. He notes that an equality of wealth will only be a good thing if the amount of wealth everyone has equally is adequate (so the people will not be needy) and not excessive (so they will not suffer from more wealth than they know how to manage). And that presupposes that one equal amount is both adequate and not excessive for everybody — that everyone has the same needs and the same discipline about wealth. If people are not trained in the virtues, they are unlikely to have a healthy, satisfactory relationship with their material possessions no matter how much or how little they have. So unless the population is well-brought-up, merely equalizing their material possessions is unlikely to eliminate friction. “[T]he depravity of mankind is an insatiable thing,” Aristotle says. 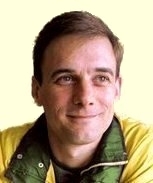 To an undisciplined person, “there is no natural limit to wants and most people try to spend their lives trying to satisfy them.” For this reason, it is better to try to educate “naturally reasonable people” so that they “should not wish to get more than their share” while reserving the force of the law to ensuring that naturally unreasonable people are unable to seize more than their share. The disease and disorder in society are wont to be referred to the false relations in which men live one to another, but strictly speaking there can be no such thing as a false relation if the condition of the things related is true. False relations grow out of false conditions. … It is not the worst reason why the reform should be a private and individual enterprise, that perchance the evil may be private also. Phaleas apparently believed that crime was caused by material want, and that maintaining equality would remove that motivation and thereby greatly reduce crime. But Aristotle points out that this is an oversimplification: people become criminals from other motives as well — unfulfilled desires of all sorts, or the desire to satisfy wants without being pained in doing so. And some of the worst crimes don’t have anything to do with poverty. Aristotle also says that regulating the wealth of the state as a whole is as important as regulating that of any citizen in it (something Phaleas neglects in his scheme). This is true because of defense concerns. A state has to have enough resources to resist invasion, but not so much wealth that they are a ripe target for those who would risk war for a chance to seize the booty. Finally, Aristotle says that he suspects that in a system where everyone has equal shares, the resentment that is today held by those who have less will then instead be held by those who feel they contribute more and so deserve more than an equal share. He says “many obvious instances of revolt and faction” have come from such motives. As I considered this chapter my thoughts kept returning to the “universal basic income” proposals that are currently in vogue among a certain set of policy wonks. I wonder what Aristotle would have thought of such a system (having not read ahead… perhaps he will tell us, and I just haven’t gotten that far yet). Such proposals have similar aims — to redistribute wealth as a means of reducing inequality and easing the financial pressure on those in want — but I expect the contours of the proposed programs have been given more detailed attention than those of Phaleas. 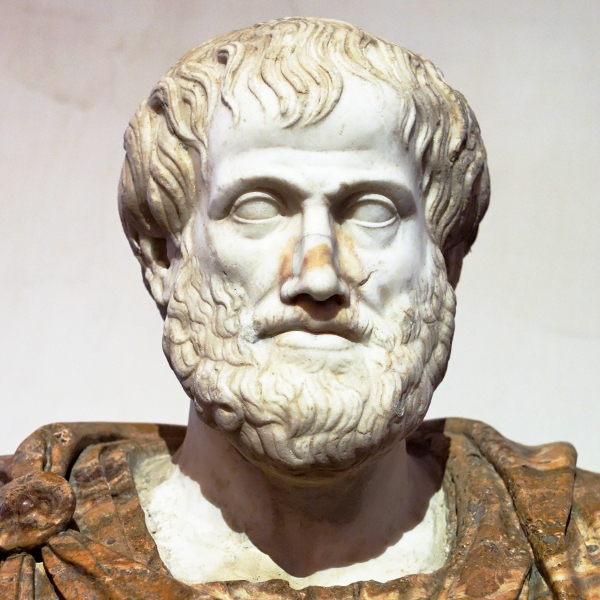 In other Aristotle news, I helped to produce a free, public domain eBook version of F.H. 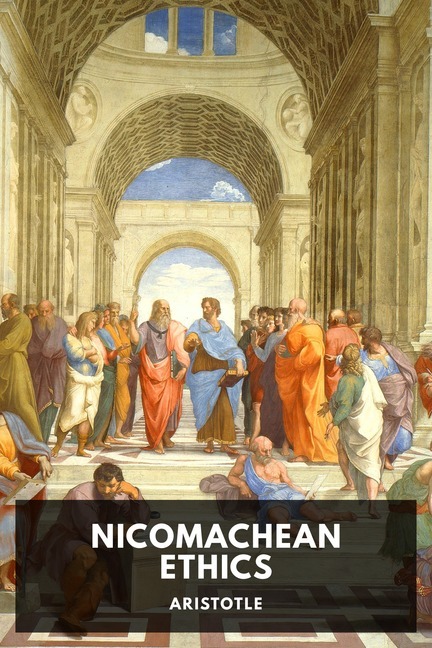 Peters’s translation of the Nicomachean Ethics , which was just released yesterday by Standard Ebooks. Click on the book cover below to download a copy.